Produce a top-shelf book at a fraction of the cost set by other publishers. Are you ready to get published and shopping for the easiest, most economical and best service available? Look no further. The “Silver” combo-publishing package is entry level publishing package for books under 60,000 words without skimping on quality. This is the ideal package for short stories and gives an author the freedom of choice to add-on services or upgrades at any time during and after the publishing process. Compare the similar packages offered by our competitors to see what you actually get for your money. 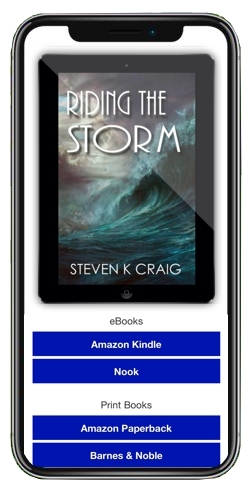 They do not include an assigned barcode, ISBN, eBook, personal eStore or distribution for the same price as Empire Publishing’s “Silver” publishing package. 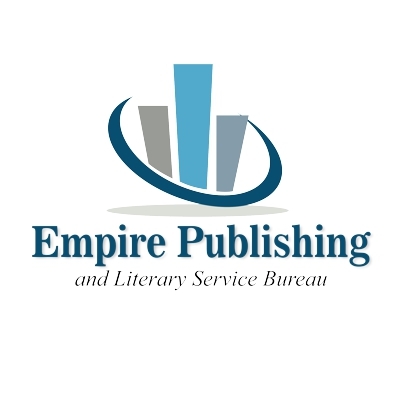 Empire Publishing utilizes the popular Print on Demand and Distribution services. The trim sizes available for this package are 5 x 8 – 5.06 x 7.81 – 5.25 x 8 – 5.5 x 8.5 – 6 x 9 – 6.14 x 9.21 – 6.69 x 9.61 – 7 x 10 – 7.44 x 9.69 – 7.5 x 9.25. – 8 x 10. √ Upgraded Book Cover¹ – Custom designed cover. Learn more. √ 2 free copies of your book. 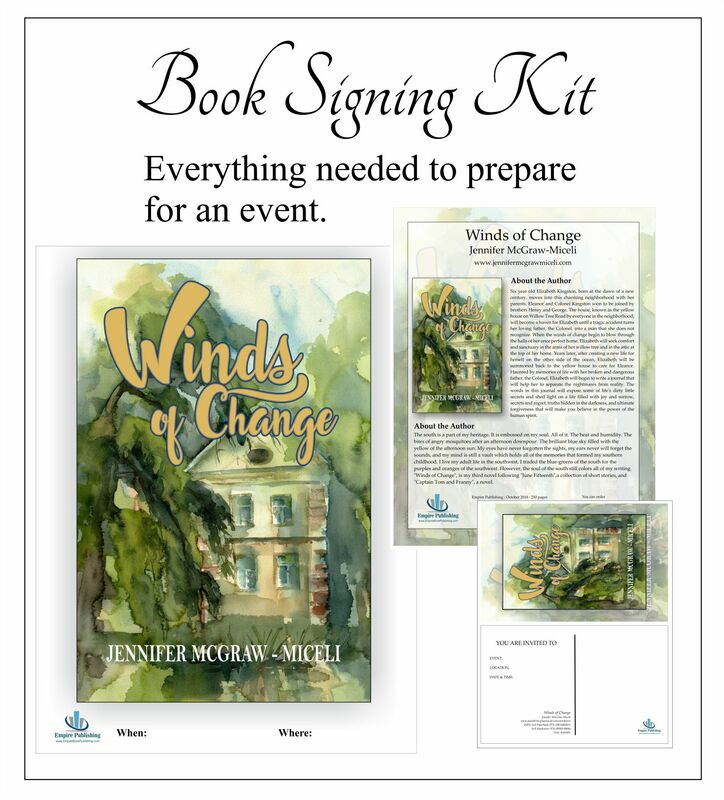 The more serious career-minded author should upgrade to the Gold Combo-Publishing package that includes many marketing features to help kick start book sales.